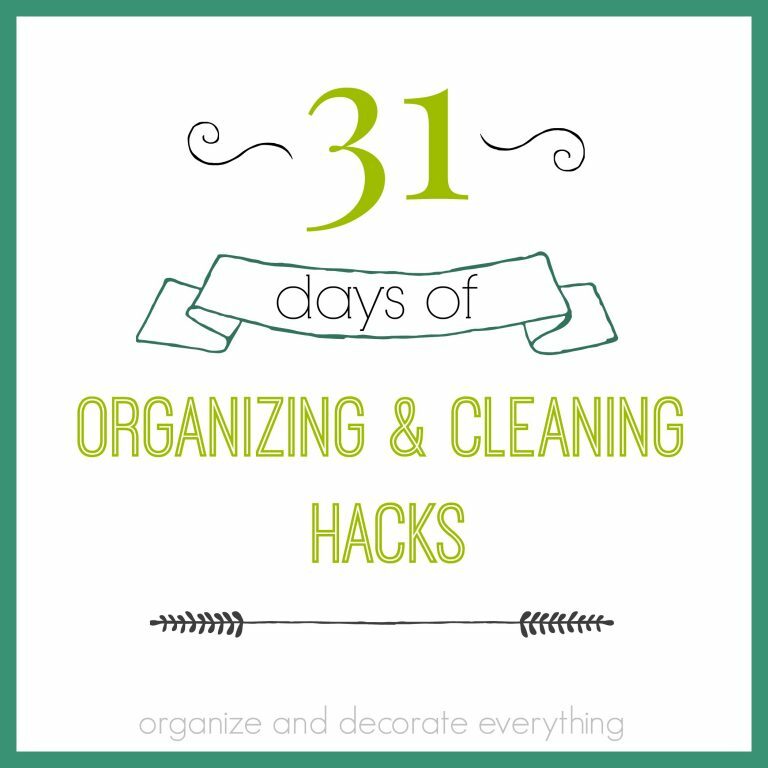 Create a quick 15 minute Felt Hoop Art project to add to your home decor. I love making projects with different mediums so when I had the opportunity to work with felt I was excited for the chance. It’s an easy project because it takes less than 15 minutes but I really love how it turned out. 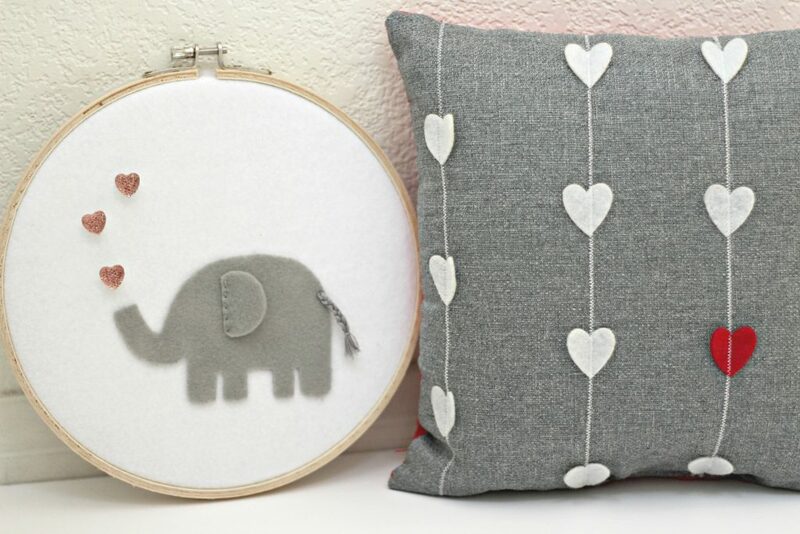 You could use any simple shape for your felt hoop art. 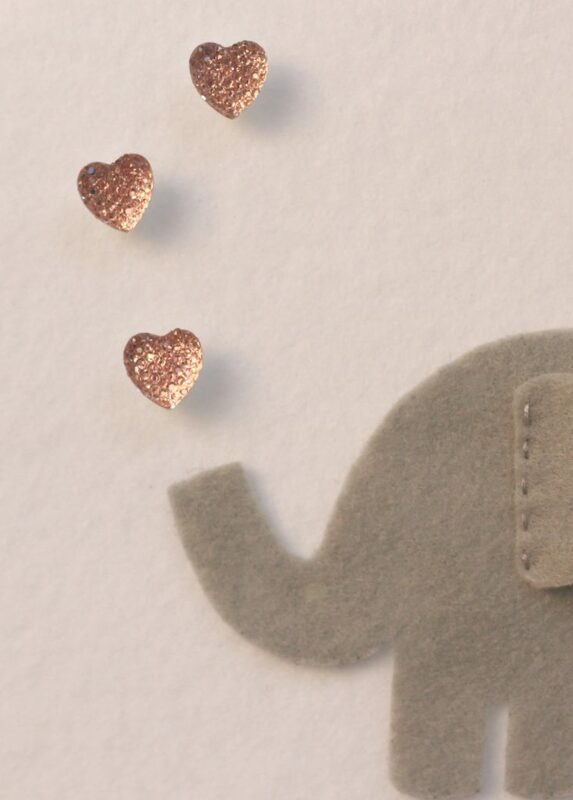 I chose an elephant because it’s almost Valentine’s Day and I thought an elephant blowing hearts in the air was super cute. This would also look darling in a nursery. You could free hand your shape or trace it like I did. 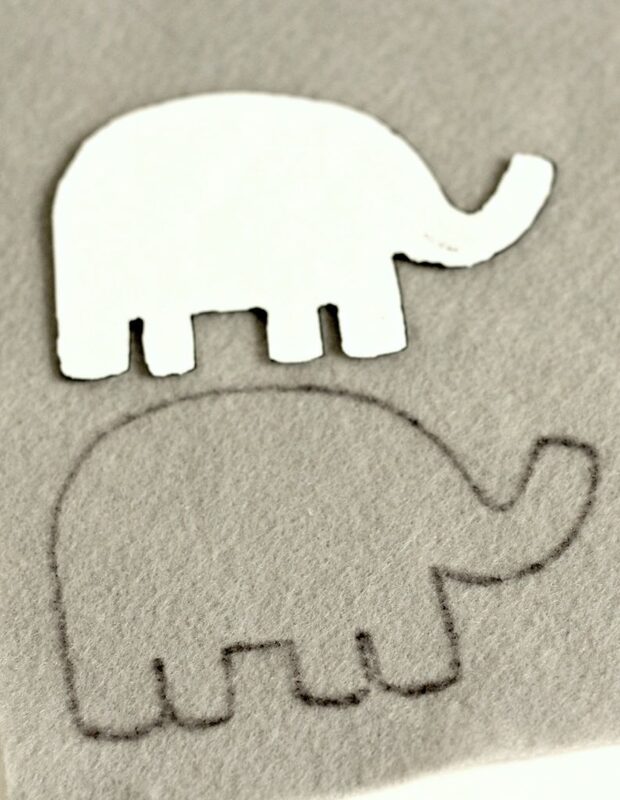 I did a quick search on google to find this simple elephant shape. Cut it out using sharp scissors and making any adjustments as needed. 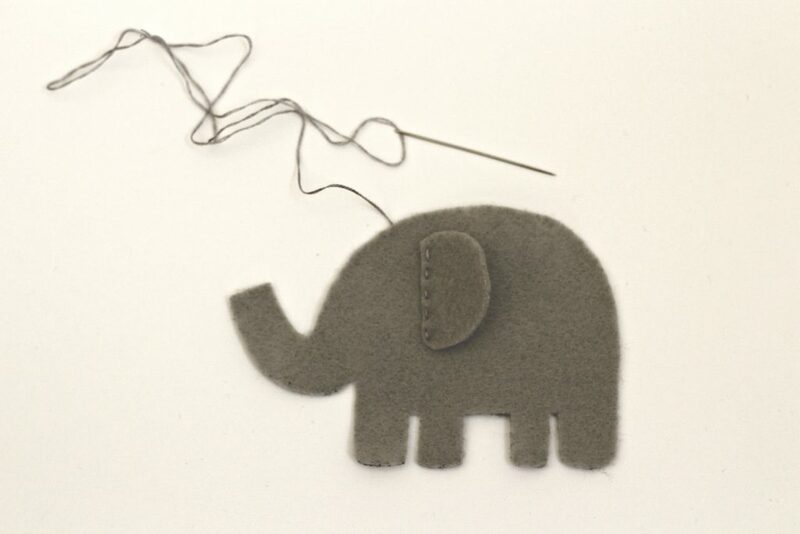 Cut out the simple shape for the ear then stitch it in place on the elephant. Use 2 stands of embroidery floss for the stitches. Place the white felt in the hoop and pull it tight. 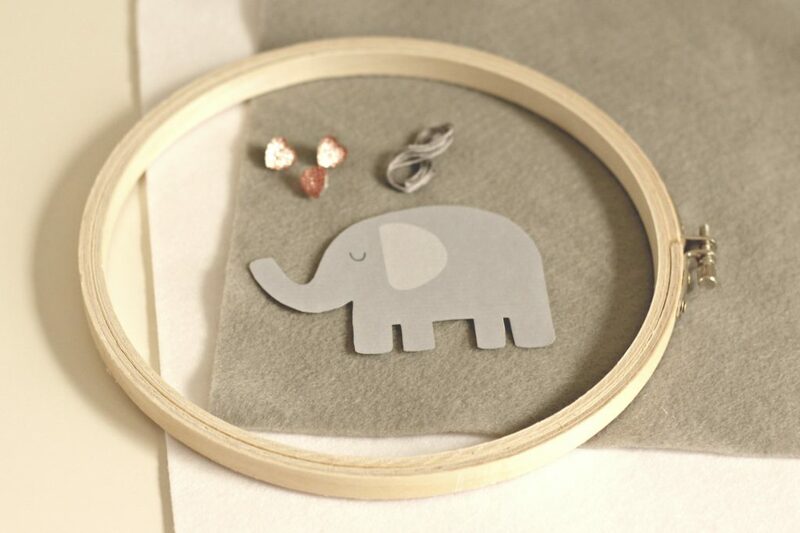 Attach the elephant to the felt hoop using fabric glue. 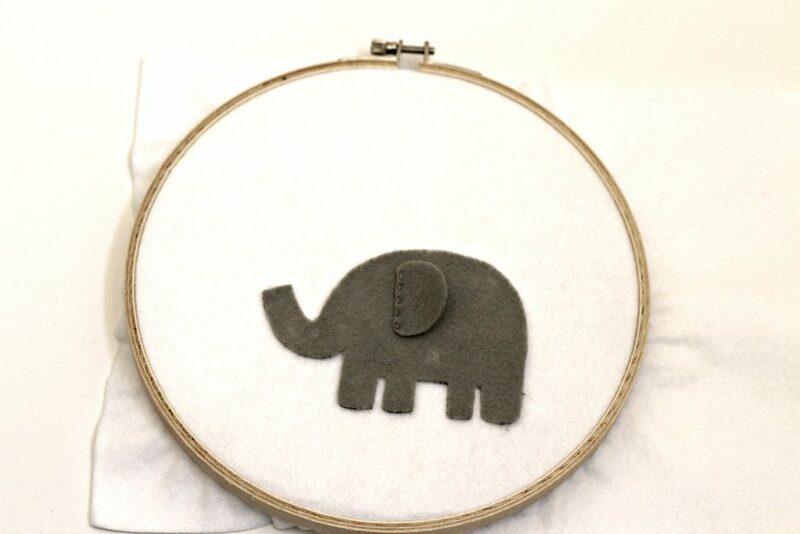 If you have more time you can also stitch around the elephant. 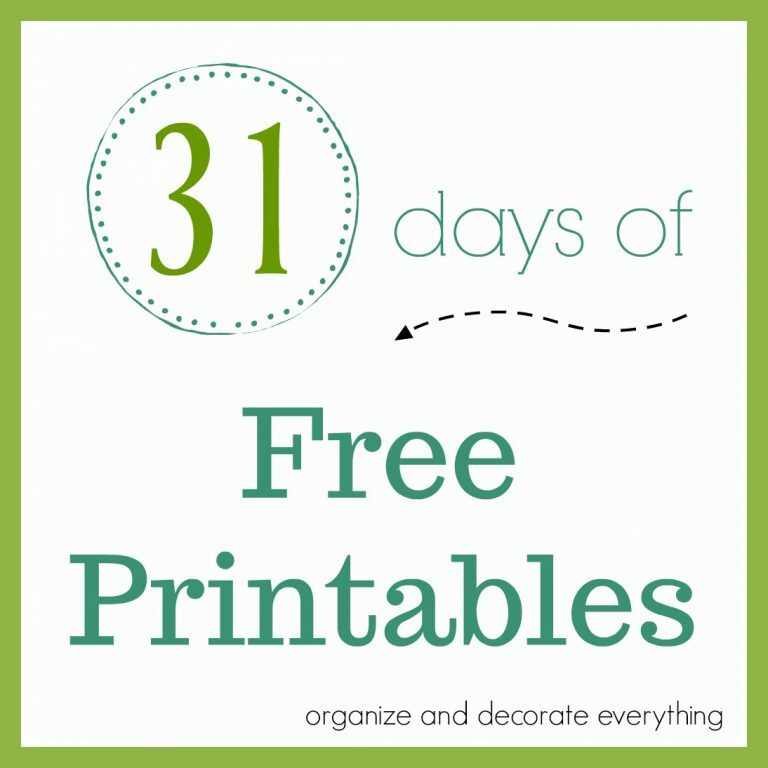 Use the same color or a contrasting color of embroidery floss. 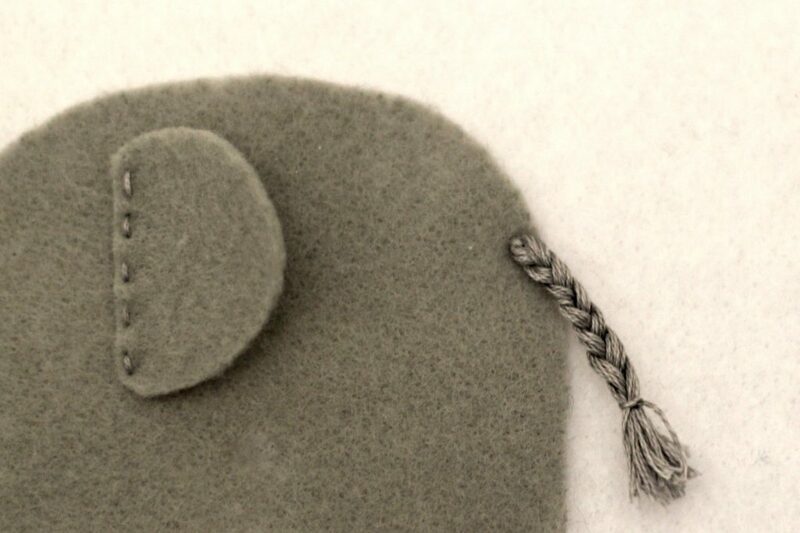 Place the heart buttons where you want them and stitch them in place using the embroidery floss. You only need 2 stitches on each button to hold them in place. 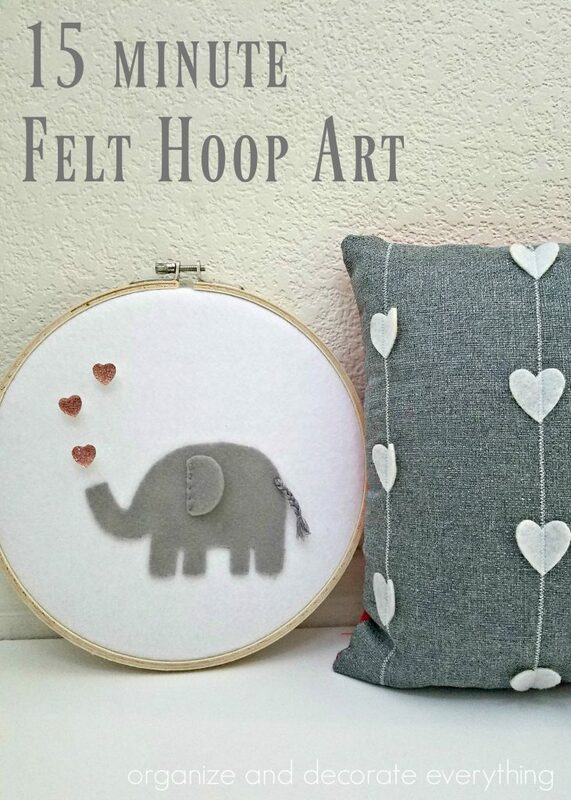 These heart buttons are so cute and I love how much they add to this hoop art. The last thing I did was add a little tail to the elephant. Take the remainder 4 strands of floss and wrap it around your 2 fingers. Make a couple stitches in the top of the loop to hold the tail in place. 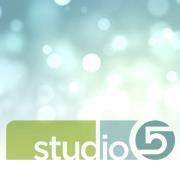 Cut the strands on the end and divide into 3 equal parts. Braid the tail then use a small piece of floss to tie a knot at the bottom of the tail. Trim it up if you need too. 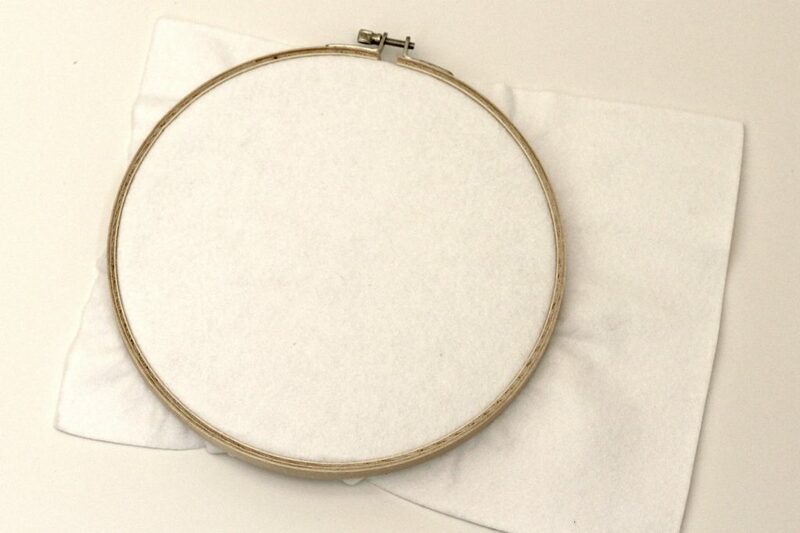 Cut the excess felt from around the hoop as close to the hoop as possible to give it a clean finish. It’s a fun little project and I love how simple and clean it looks. 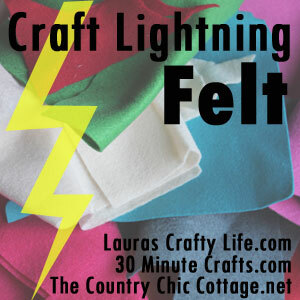 If you’d like to see more Felt Projects be sure to click on the box below. 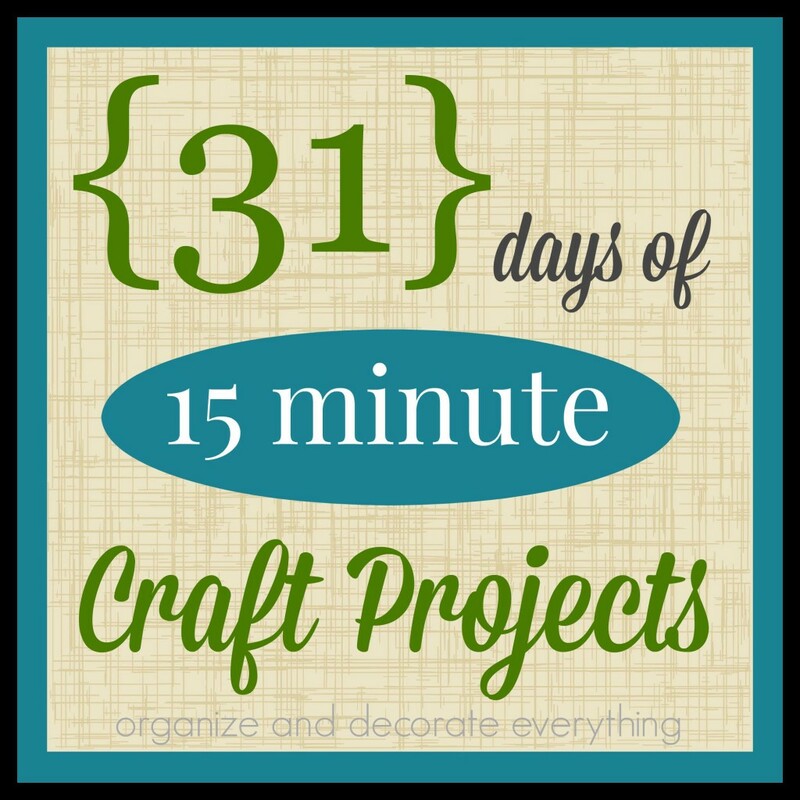 Some of my favorite bloggers will be sharing their 15 minute felt projects to give you ideas and inspiration to create your own. OH my goodness! Too cute!! 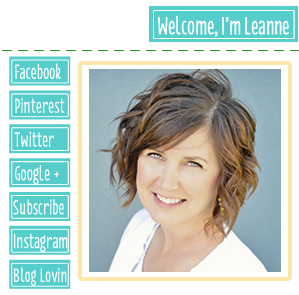 Oh my gosh Leanne! This is TOO cute! Nicely done. I love it! I love it! I want to make one. 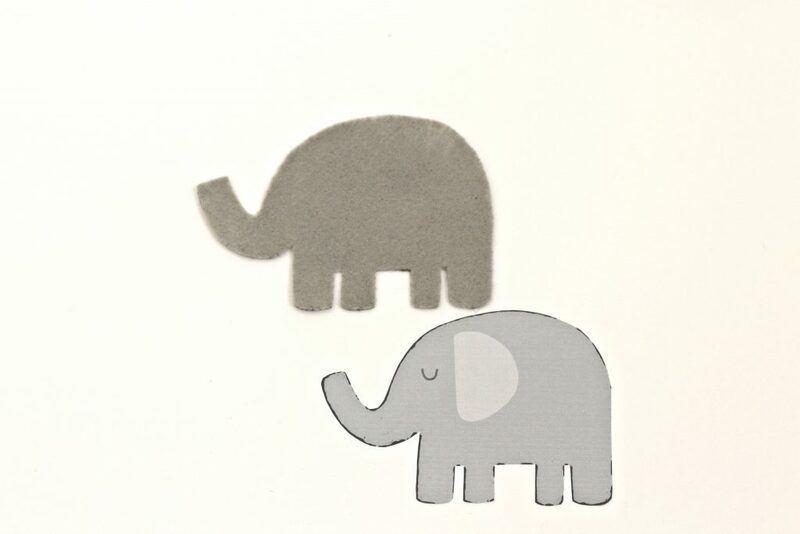 I’ve always loved elephants.